Put aside your glossy nail polish for a while and pamper yourself with a trendsetter matte nail color. If you are already drooling over it, wishing to transform your existing nail color matte, check on the following facts. 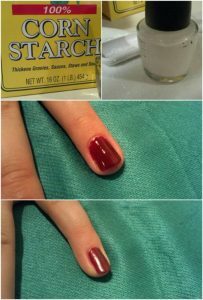 Blend a pinch of baking powder (baby powder or cornstarch can be used instead) and a few drops of regular nail polish together in a plate or a nail color bottle. Keep on stirring until there is no lump and the mixture appears to be thicker. Add some ball bearing if you are using a clear shade of nail polish for faster blending and long-lasting result. 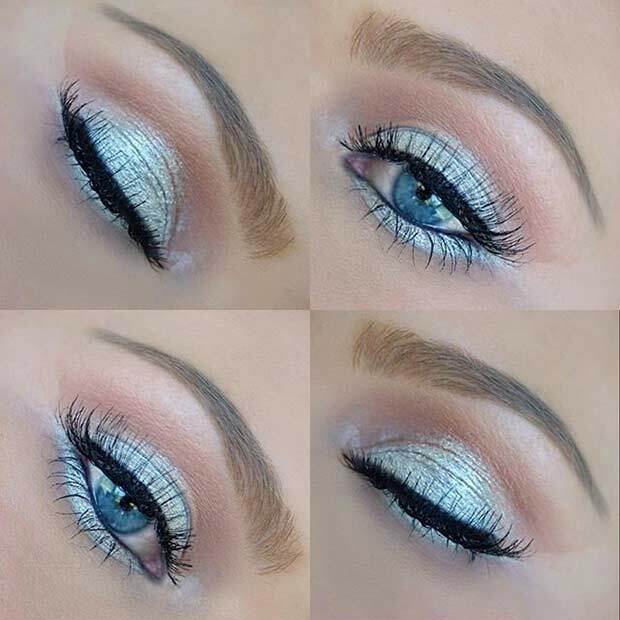 Mix equal proportion of cornstarch and your chosen eyeshadow powder well. Cornstarch helps to intensify matte looks. Add clear nail color into this mixture and stir well. Apply it fast because it tends to dry up quickly. 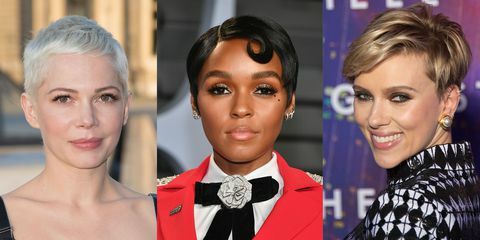 If you are already wearing a glitter polish or a metallic shade, then turn it into a matte one, simply by adding baking soda or cornstarch in your clear topcoat. Mix it well and apply on your existing nail color. Boil some water until it produces steam. 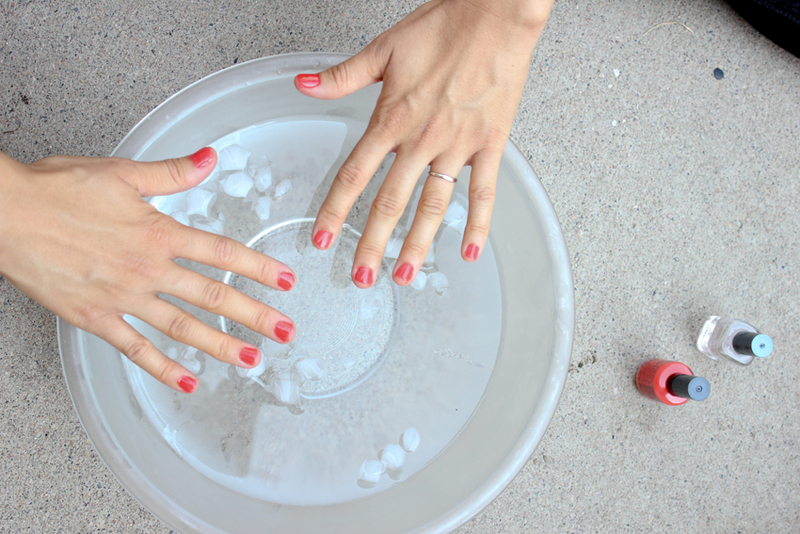 Move your freshly painted nail over the boiling water until the desired effect is visible. If you find these tricks useful, then revert with your feedback. We would like to hear from you. 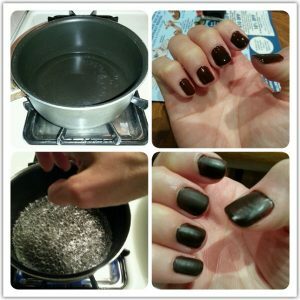 One Response to "How to Make Your Very Own Matte Nail Polish"